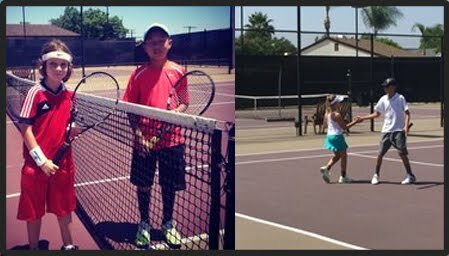 iTennis Monrovia is proud to offer tennis programs, lessons and activities for players of all ages and abilities. The facility located in Monrovia Recreation Park features four lighted courts which are open to the public and may be used without reservation whenever iTennis instruction is not occurring. We look forward to seeing you out on the courts! Today's classes are on as scheduled. programs, public court rental, membership and club activities for adults and juniors of all ages and abilities. fully stocked pro shops with racquets, shoes, stringing, accessories and more!